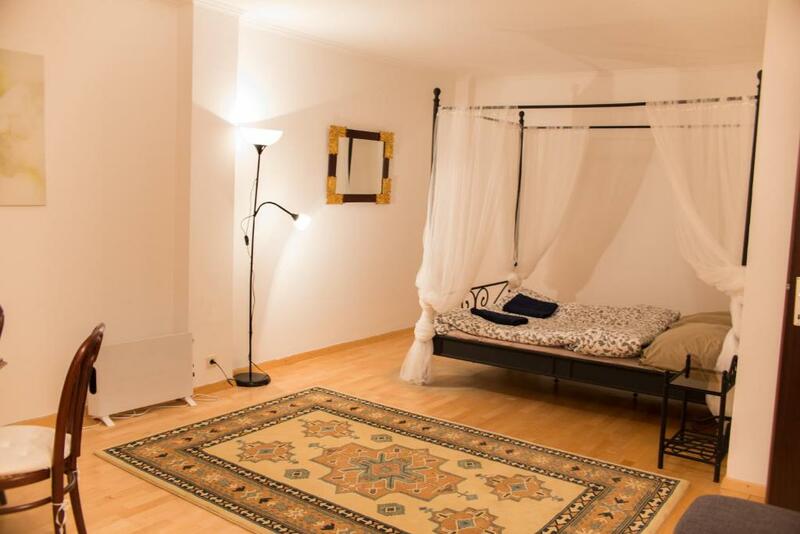 Location is great you can walk to anyway in Vienna by foot only 5 mins and big supermarket in only 2 mins away, host is very night and helpful bed is comfy This is value for money and not to expensive at all if you compare with everything we totally recommend. Very well equipped. And location was perfect and Bathroom and bedroom were so big. The location is fantastic, very close to the Palace and St Stephens. Good patisseries and restaurant on door step. Really great location. Great place and lovely hosts. Very comfortable and well equipped. 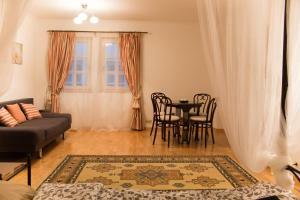 The best of value location and at the same time silent and pleasant apartment. The property is in the center of the city. Excellent position, service, price. El apartamento está super céntrico, funciona muy bien la calefacción y la ducha tenía buen caudal, en la cocina había un hervidor y variedad de tés, hemos estado muy cómodas y el propietario fué muy amable con nosotras. Muy recomendable. Locatie perfect, uitermate gerieflijk voor 1 persoon. Idéalement situé, proche des transports et du centre. Appartement bien équipé, très calme. Merci pour cet agréable séjour. 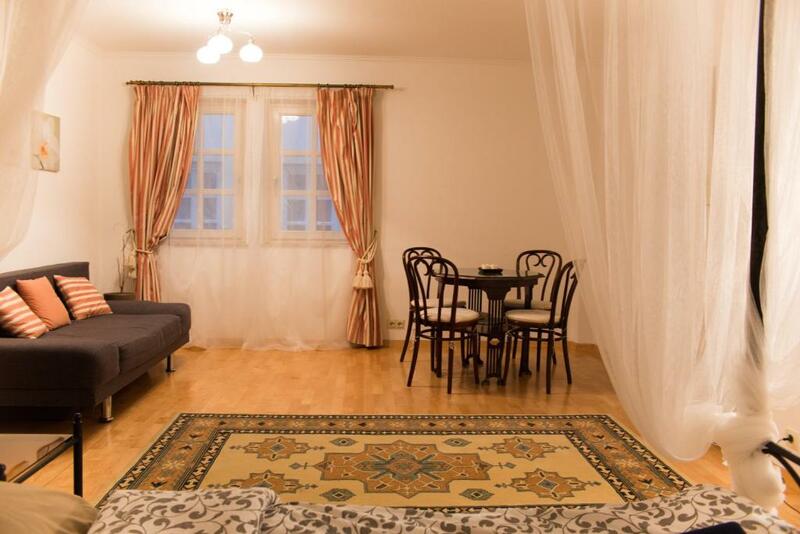 Lock in a great price for Family apartment – rated 8.9 by recent guests! One of our best sellers in Vienna! 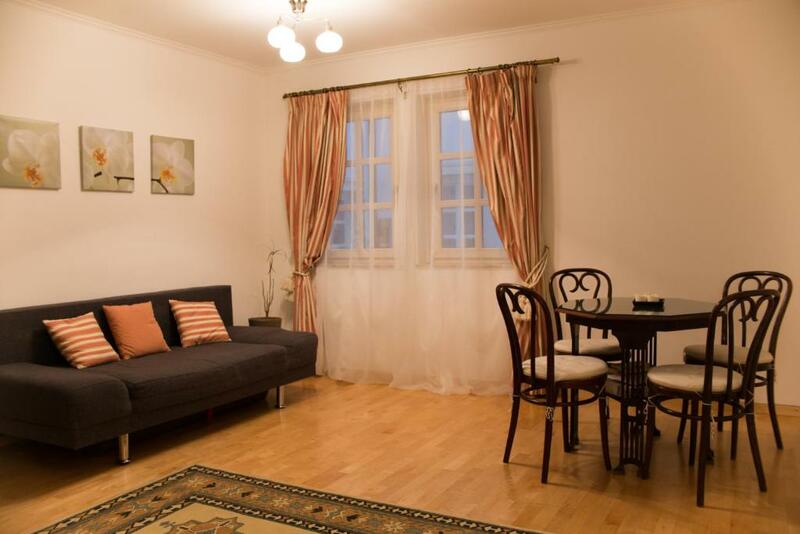 Family apartment offers accommodations in Vienna, an 11-minute walk from Vienna Volksgarten and 0.6 miles from Hofburg. 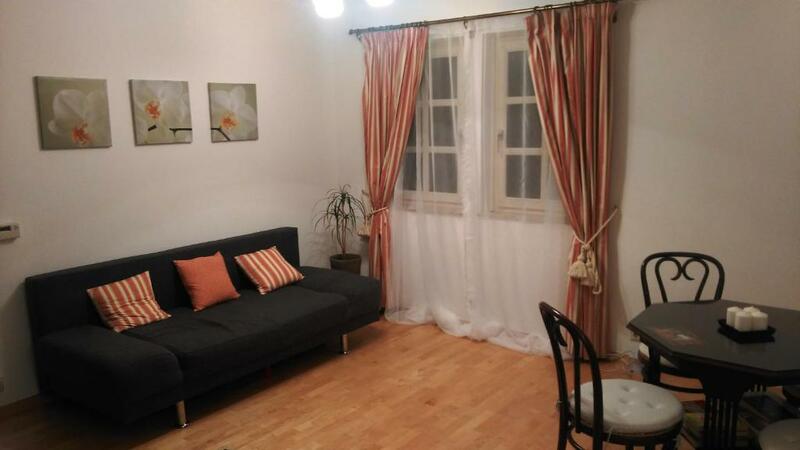 This property is a 14-minute walk from Rathausplatz and features free WiFi. The apartment has 1 bedroom, a kitchen with a dining area and a microwave, and a bathroom. A flat-screen TV with satellite channels is offered. Vienna City Hall is one mile from the apartment, while Parliament of Austria is 1.5 miles away. 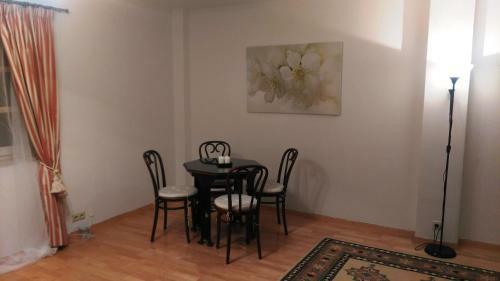 The nearest airport is Schwechat Airport, 13 miles from Family apartment. When would you like to stay at Family apartment? Place is in the center of Vienna, in amazing location. The apartment is very centrally located. Only 5-10 min walk Viennas most famous pedestrian streets Kärntnerstrass and Graben, Kohlmarkt, the St.Stephen's Cathedral, Viennas State Opera, The Hofburg Palace etc. House Rules Family apartment takes special requests – add in the next step! Please inform Family apartment of your expected arrival time in advance. You can use the Special Requests box when booking, or contact the property directly using the contact details in your confirmation. Wi-Fi is not so great. Property is located in the heart of city centre. Nothing I can complaint about everything was extremely satisfaction. Did not have a toaster, kitchen utensils could do with updating. The bathroom sink had the sewage semi-blocked.